Whether you’re shopping for a birthstone or trying to determine the birthstone colors that match your personality, you’ve come to the right place. 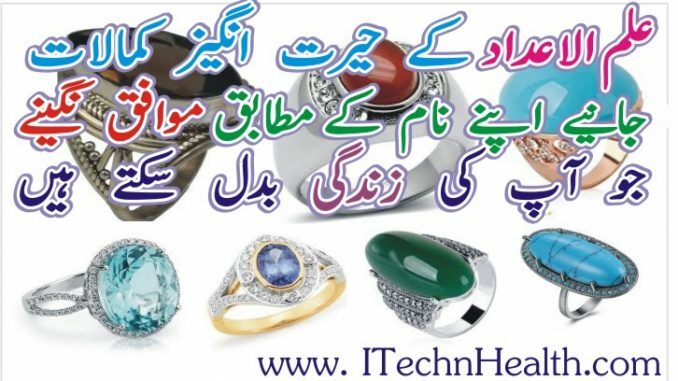 I will till you the benefits of these stones and also tell you which ring stone is suit you according to Ilum ul adad. Ring stone are great stones for rings, necklaces, earrings, bracelets, charms, and more. They creates joy in the heart, is good for eyesight and it helps illuminate sadness and anger. They also revered in other religious and has been in use from the time of Hazrat Adam ( a.s.). They absorbs the rays of the sun and passes these onto the body and is good for health. Hazrat Imam Jaffer as-Sadiq (a.s.) has said that a namaz with Aqeeq is 40 times better than one without it. Ring stones sharpens, and enhances mental functions. They improves mental clarity, memory, and the ability to see things from a higher viewpoint. Your clarity will increase and surpass what you experienced before putting them. You will also gain the strength to help you accept the many changes this increased mental clarity will initiate in your life. Here I am telling you the method of choosing ring stone according to your name. Complete method that helps you to decide which ring stone is best for you. I already sent you detail about your ring stone. Please check your mail. 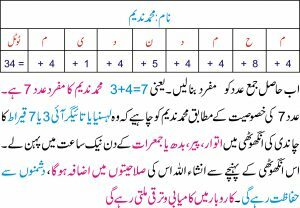 Walikum Salam aap k naam k mutabiq aap k naam k Ism e Azam Ya Wali aur Ya Mutakabir hain aap Allah k in namu ko 708 martaba rozan para karan khuain k aap k naam k Adad 708 hain.7+0+8=15 and 1+5 = 6 aap k naam ka mufrad adad 6 ha. Adad 6 jin afrad k naam ka adad hota ha aun ko Hira ya Zarqon ka patar Juma ya Mangal ko pehna betar ha.